Are you a beginner skier and not sure what resort is right for you? With so many fab resorts, it can be really hard to choose. 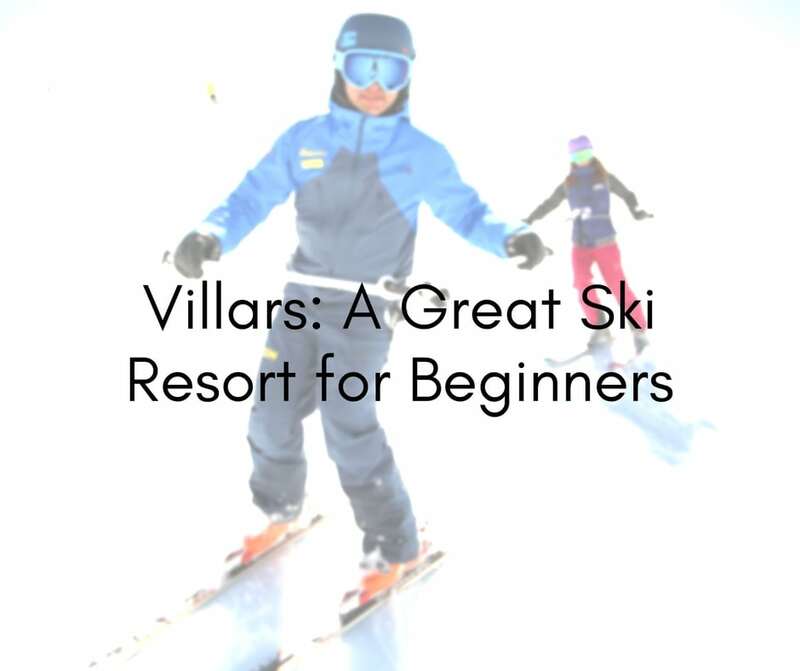 But if you’re a beginner, or are bringing kids who’ve never skied before, Villars might be just the resort for you. A friendly resort, offering lots of gentle terrain and nice flat runs with gradual progression, is perfect for all types of learners. 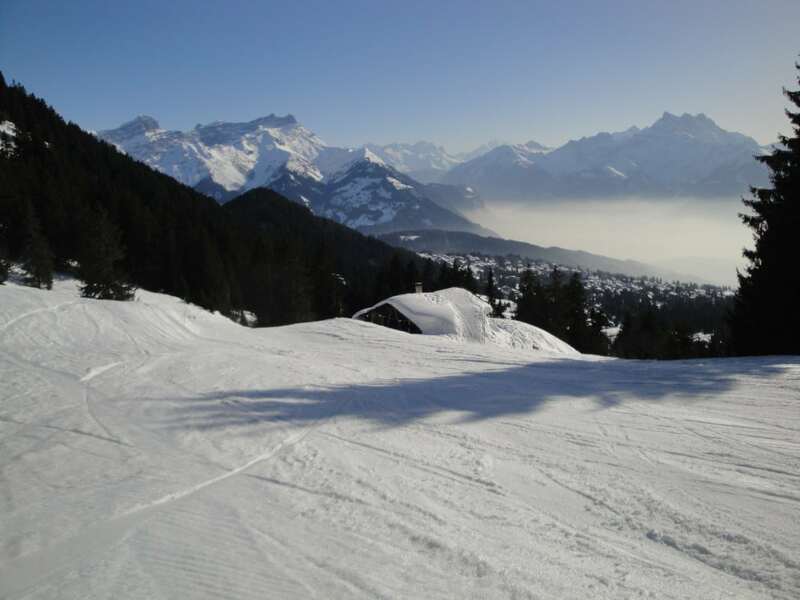 Villars is a quick one hour and a half from Geneva airport, and can be easily accessed by plane, train, bus and car. So no need to stress about a long journey after you land in the airport. There’s a good selection of hotels, hostels, B&B’s, along with chalets and apartments that can suit any budget. If you’re looking for ski-in-ski-out, quiet and secluded spots, or want a bit more of a bustling feel in the centre of town, you can definitely take your pick. 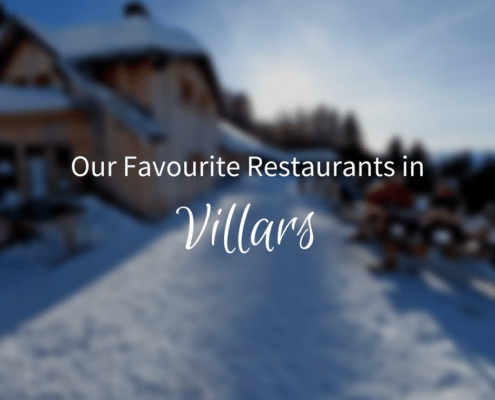 A superb selection of restaurants, supermarkets for those self catering and a good selection of ski rental options all with in a walking distance of one another. It’s also super easy to access a number of restaurants from the village and the mountain, so meeting others in your group for lunch is made easy. But what about the skiing? That is the real question! For those starting from scratch, the tram is the best way up to the top of the mountain Bretaye, giving you access to the whole ski resort. Up there is a magic carpet and small button lift that offers several different angles to ski, which makes this slope super fun and never allows you to get tired of the same run while learning. 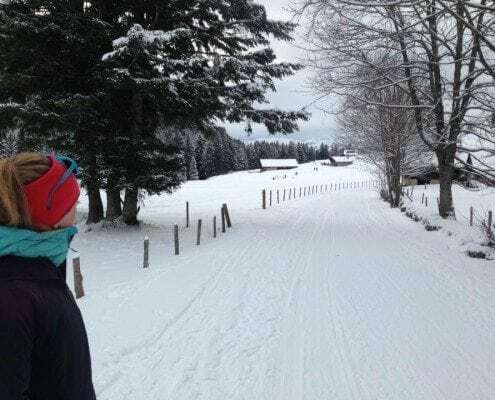 Les Chaux also has a magic carpet and gentle piste to learn on, giving visitors the option not to travel to Villars if they want for quicker piste access. Its often quite quiet there too! 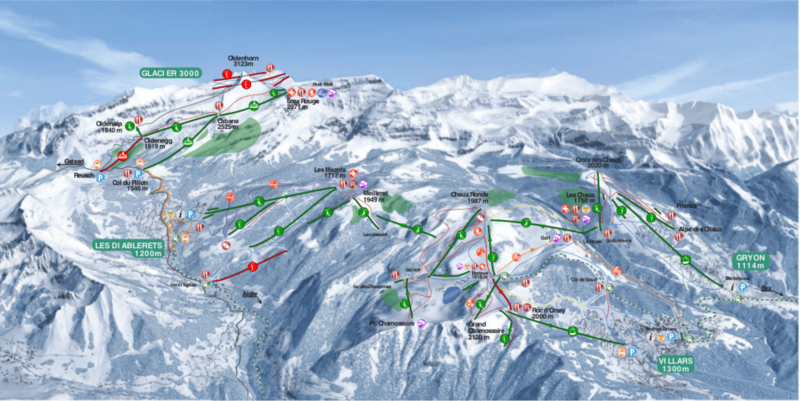 Once you graduate from the magic carpet and button lift, Villars opens up with a number of blue runs. Our favourite is the Bretaye-Orsay blue run which follows the train down then carries on all of the way to the gondola. 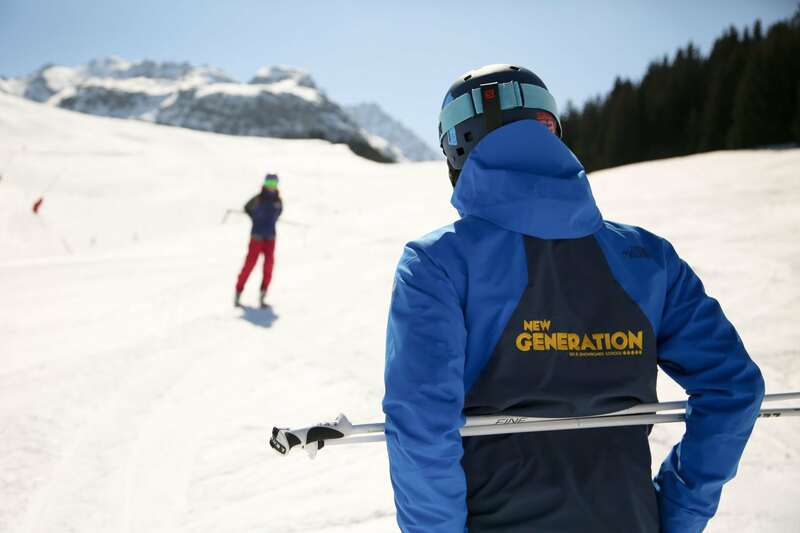 If you’ve never skied before, or have very little experience, we’ve got a few tips for you to make your time on the slopes enjoyable and safe. We recommend wearing a helmet. We all fall at some point, beginners or not. Come with a positive attitude and you can learn anything. Don’t expect to get it first time, like any new skill it takes time and practise to get good. Relax and copy the shapes of the instructors. Don’t rush any movements, take your time and it will happen. Cold hands and feet? Get a good pair of socks and gloves. Nothing worse than having cold extremities, the rest of you will stay warm while you learn. 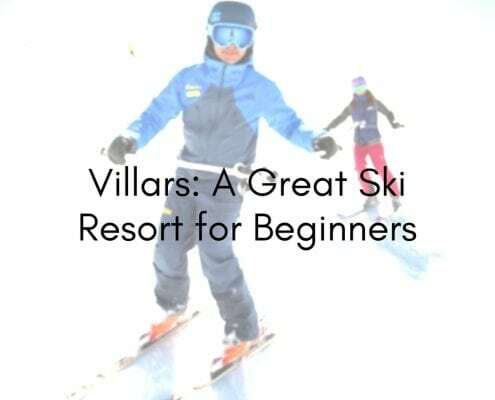 Have you learned to ski in Villars? Know any other good spots in the resort you would recommend? Let us know in the Facebook comments below.